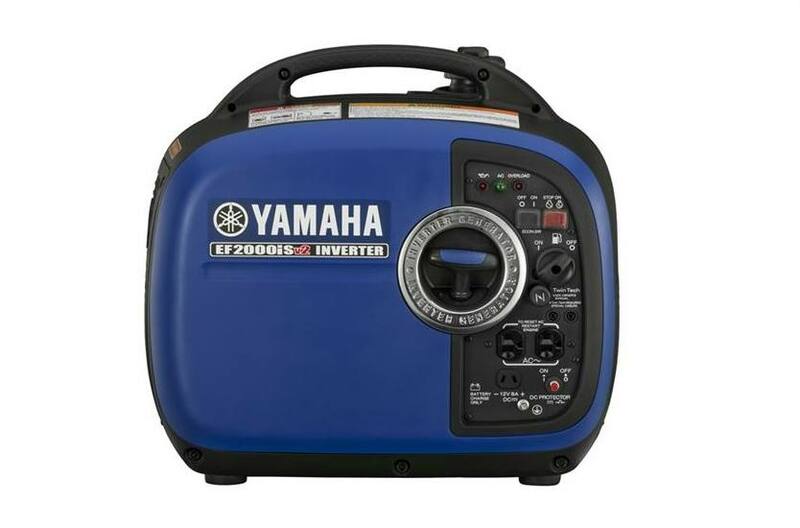 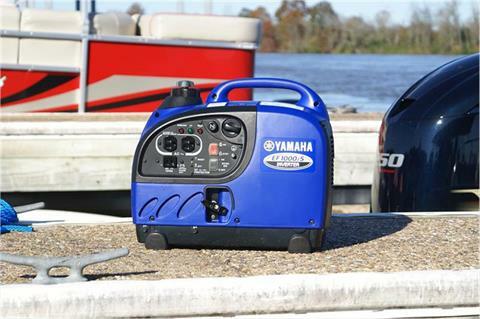 Looking for some backup power to take on the water? 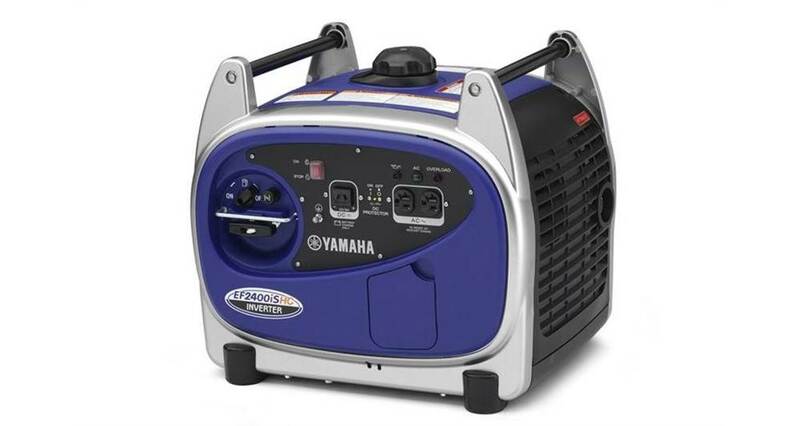 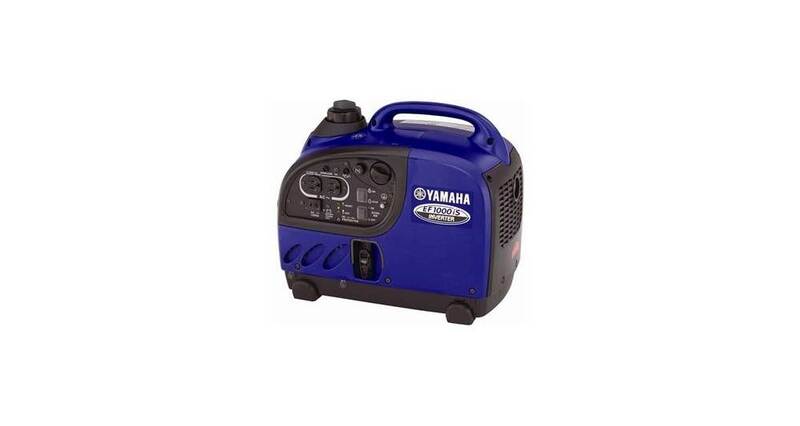 Long Level Marina has a great stock of portable generators for sale. 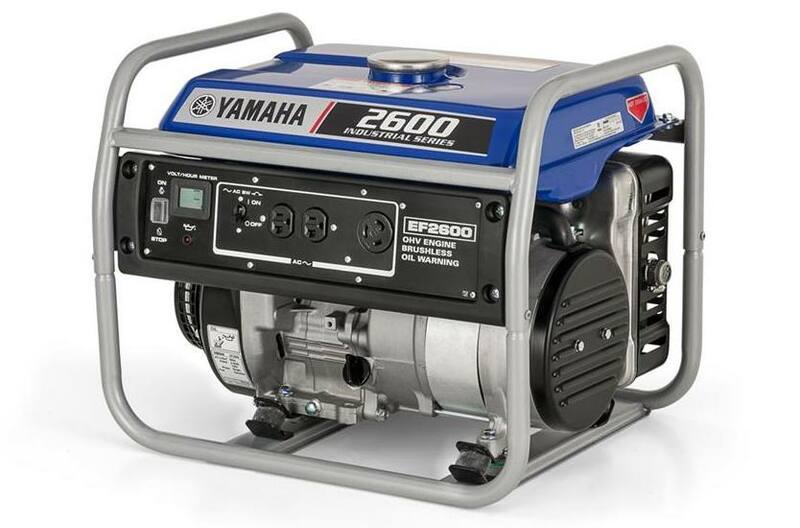 Our staff will help you pick out the right generator for you and your boating needs. 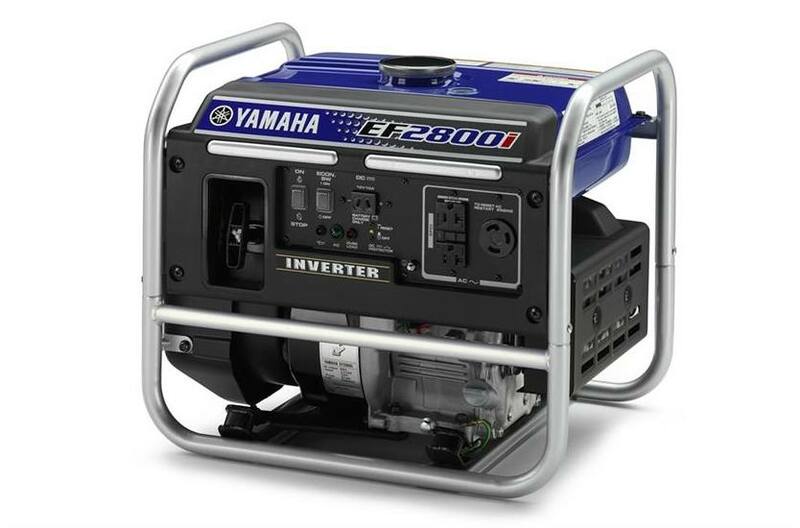 Come visit us today at Long Level Marina in Wrightsville, PA!